With all of the book suggestions I’ve been getting lately from people, and the countless “must read” book lists on Pinterest, I’ve decided to come up with my own list. Below is a list of some of my favorite reads from the past few months. Please feel free to share any suggestions. This is my top must-read. 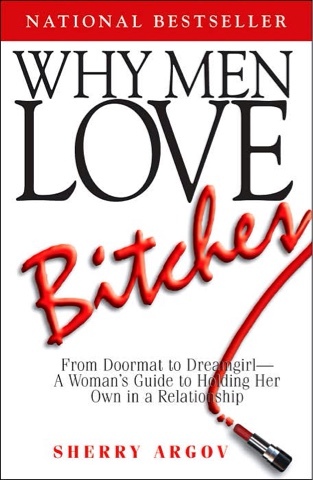 This book really uncovers loving yourself and being the strong woman you are. I bought this book for 46 cents at Goodwill after laughing at the title (and happy I did). This is the perfect read when you need a good laugh! This will always be one of my favorite books. All about girl power and turning you dreams into a reality. 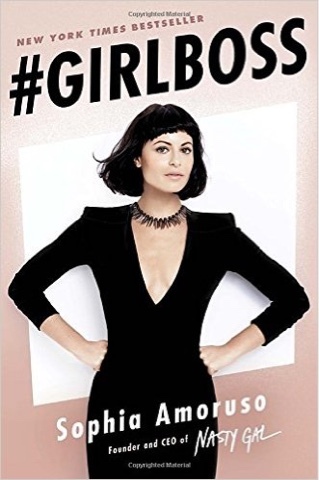 A must-read for all female entrepreneurs. If you are in the fashion or PR industry I highly suggest this book. 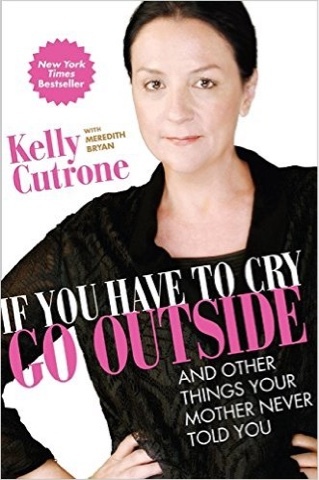 Kelly Cutrone is a huge icon in the industry and hearing her back story is inspiring. 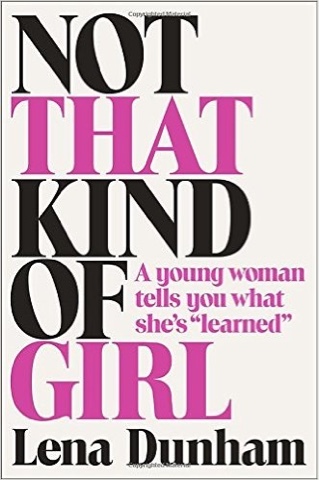 Lena Dunham illustrates the path of self-discovery in a humorous way, as she talks about relatable life experiences for any young woman. 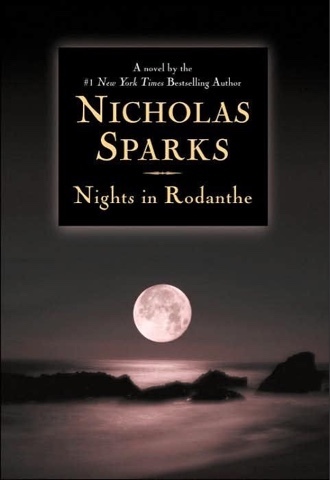 I always love a good Nicholas Sparks romance because he never disappoints. 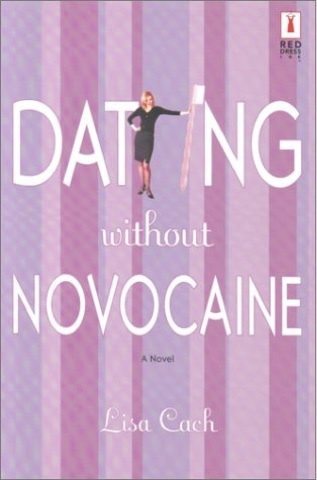 This novel is about a newly divorced woman who finds love again. Definitely a tear jerker.